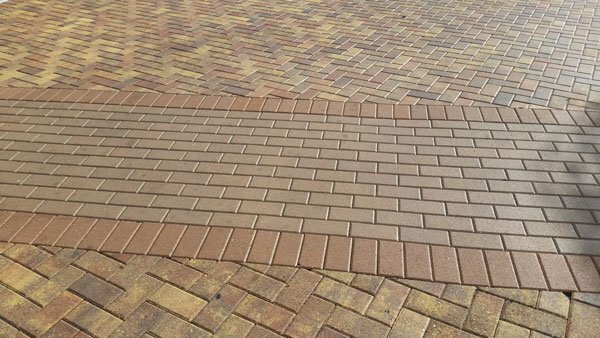 Protect your beautiful Pavers and natural stone with our premium quality sealers. 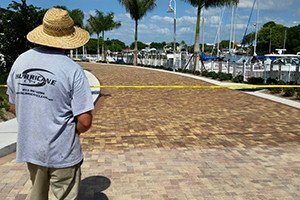 At Hurricane Clean we only use the best in sealers. 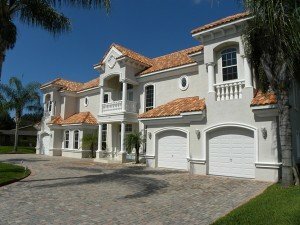 They are not all created equal. 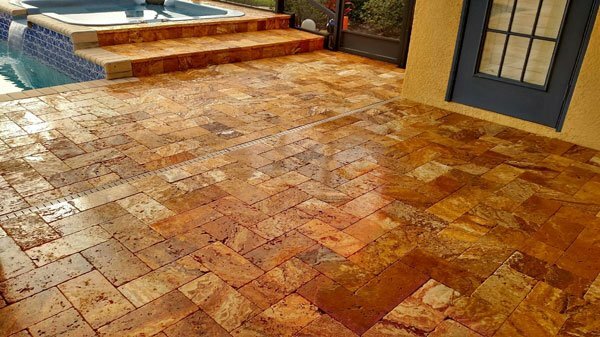 By using the only the best products you can ensure that the sealer last as long as possible. 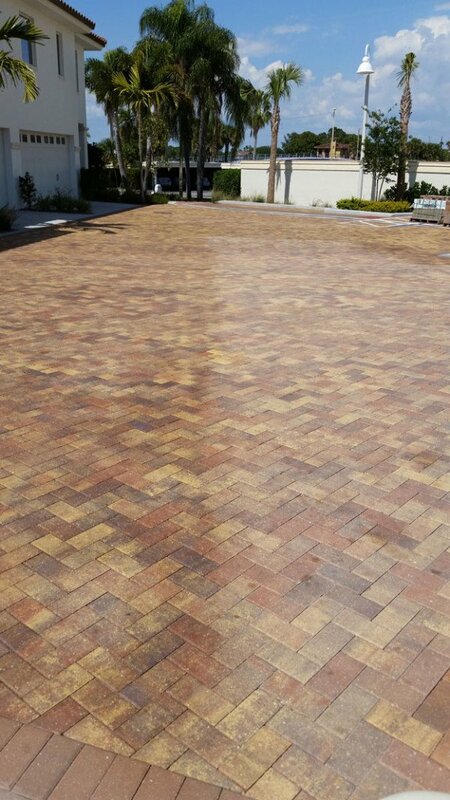 Sometimes getting many more years from the sealer as compared to lesser products. 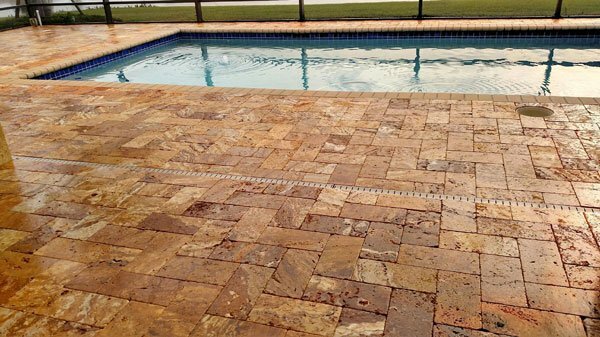 We can seal Pavers as well as natural stone such as Travertine. 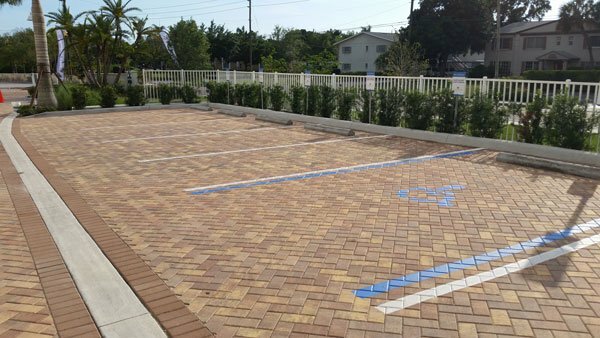 Please view the gallery below to see more of our Paver sealing work.